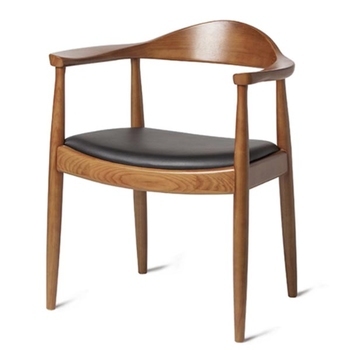 Modern wooden dining chairs are hard to make mistakes in furniture decoration. Classic styles have various shapes and sizes, and have unique functions, such as ladder back, long axle or tapered leg and arch. 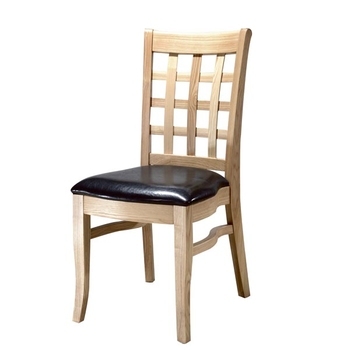 They are made of durable wood (oak, beech, walnut and ash), it's easy to see where the popularity of wooden dining chairs comes from. If you decide to update your decoration, wooden dining chairs can be combined with new works to create an extraodinary atmosphere. Norpel supply a wide of contemporary and modern solid wood dining room chair sets, side chairs, bar stool and sofa in China. Dark walnut and natural wood are the most hot sale and popular colors in our company. Variety color of upholstered dining chair seat cushions can be optional. Your dining room is an important part of the home. Make it unique with wood kitchen and dining chairs from NORPEL. The upholstered dining chairs assure that you and your guests will have a relax and wonderful moments. Nordic style furniture mainly refers to the interior and furniture design styles of Denmark, Sweden, Norway and Finland. Because these four countries are close to the Arctic, cold climate and rich forest resources, they have formed a unique interior decoration style. Nordic furniture returns to nature, advocates the charm of logs, plus modern, practical and exquisite art design style. It reflects another way of thinking for modern urbanites after entering the post-modern society. The basic spirit of Nordic chairs and tables are to emphasize functionality and design people-orientedly. Nordic furniture is simple and powerful in shape, natural in colour and lustre, and advocates the charm of logs, which reflects the pursuit of high-quality life. Nordic furniture shows restraint in form and decoration, respect for traditional values, preference for natural materials, unity of form and function, and respect for manual quality. 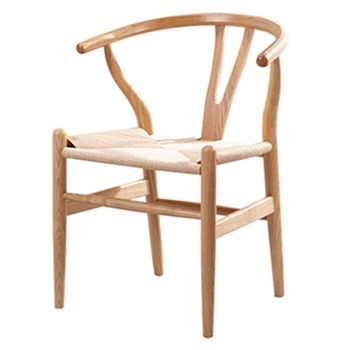 Nordic wooden furniture emphasizes the perfect combination of simple structure and comfortable function. 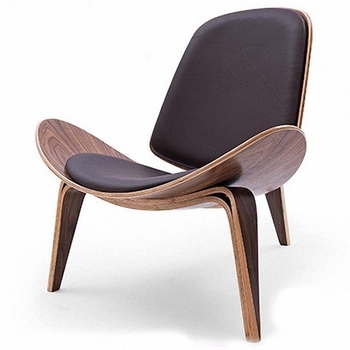 Even if we design a chair, we should not only pursue the beauty of its shape, but also pay attention to ergonomics. We should pay attention to how its curve fits perfectly with the human body when contacting. It breaks through the rigid concept of technology and technology and melts into the subjective consciousness of human beings, thus becoming full of rationality. 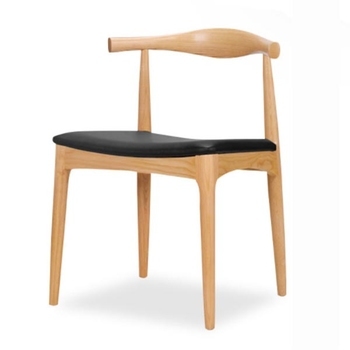 We have a wide range of contemporary dining chair that fit your current decoration, durable and comfy, wooden or metal steel, upholstered or without cushion seat. 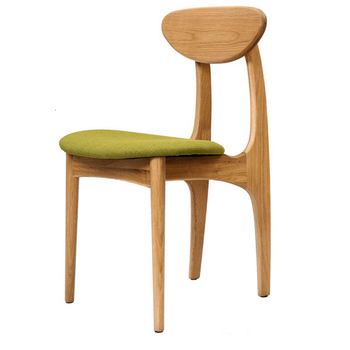 You'll love the durability that wood dining chairs can bring. 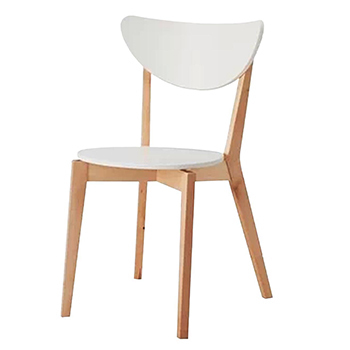 If you are looking for the kitchen wooden dining chair sets for sale online, NORPEL has variety optional sure to satisfy our customers. 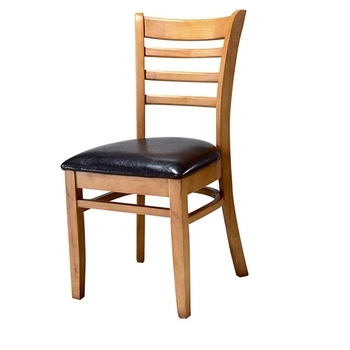 We have kinds of styles of dining chairs, tables and sofas. You can buy all kitchen and dining room furniture in one company. Excellent service team to solve the issues for you, we extend a 100% satisfaction guarantee on all items. Finding that perfect dining room sets today and make the dining room you always dream of.